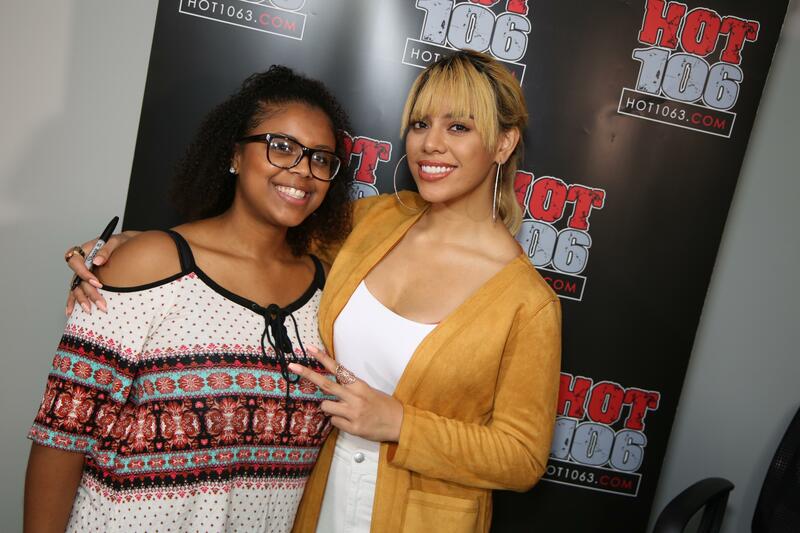 Dinah Jane formerly of Fifth Harmony is kicking off her solo career! 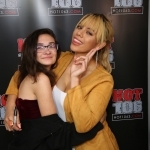 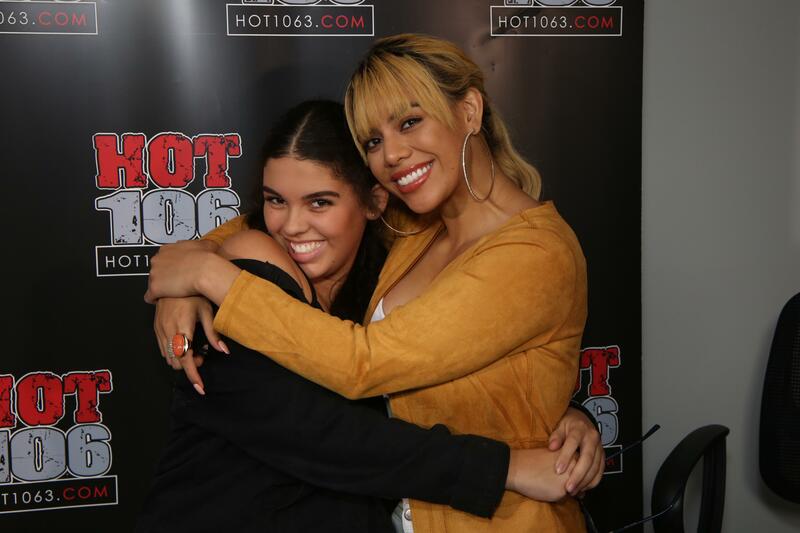 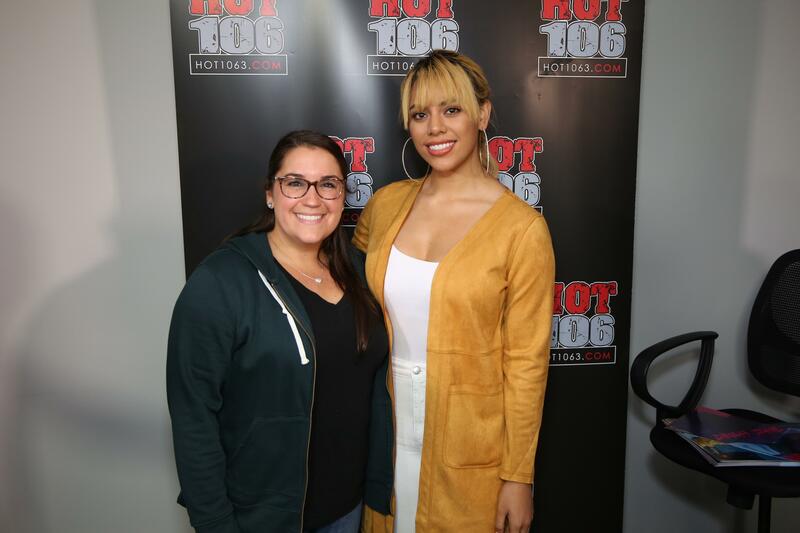 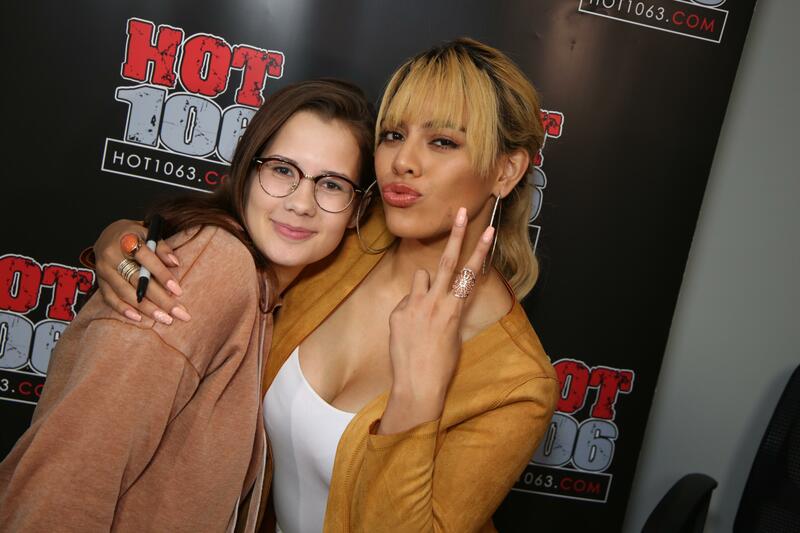 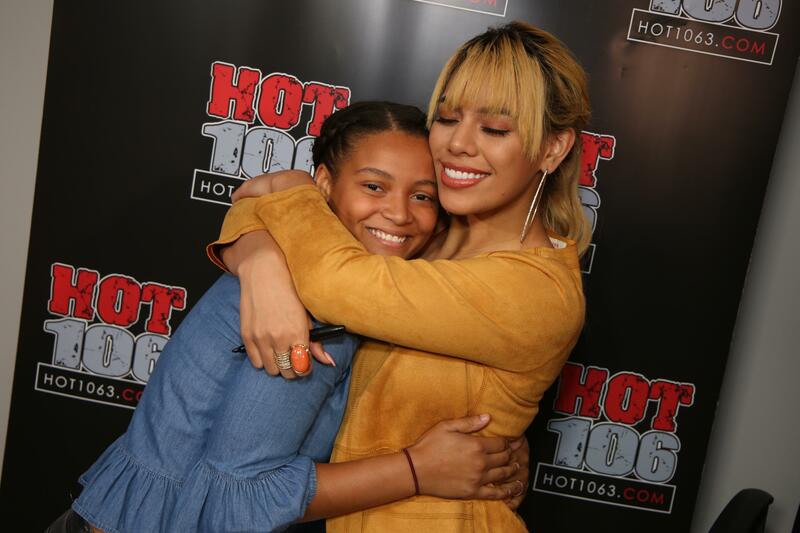 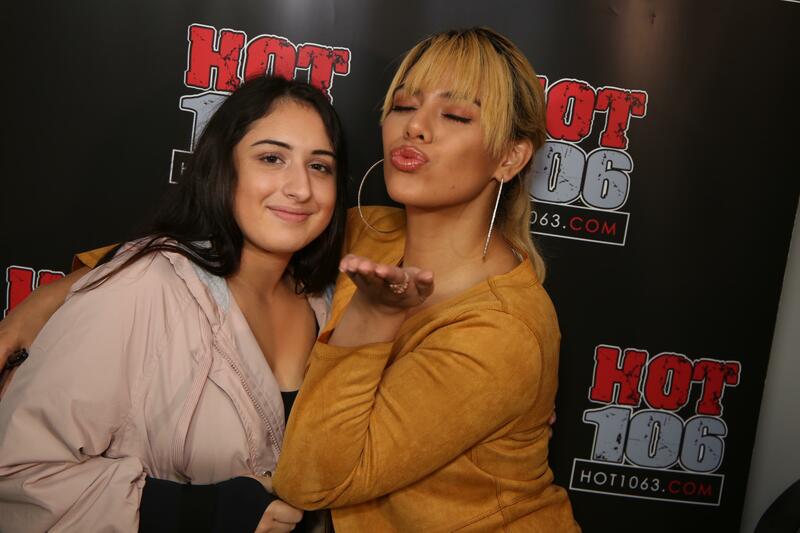 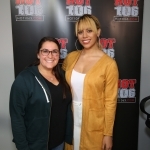 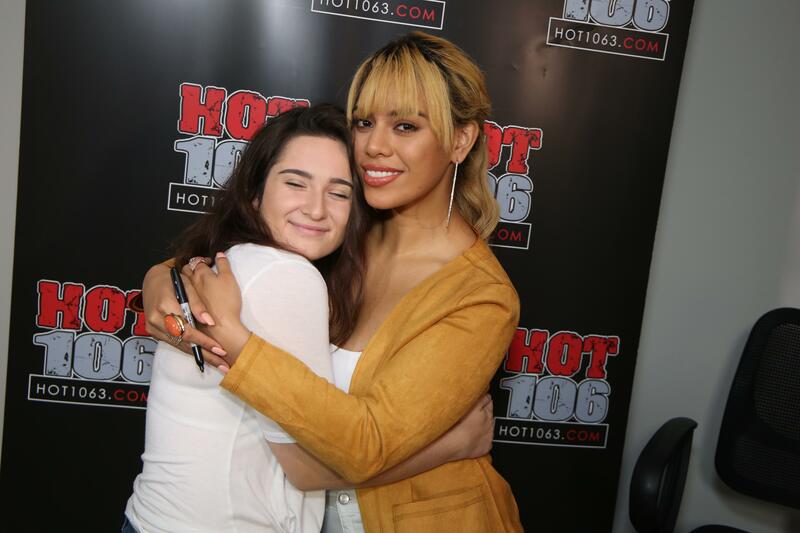 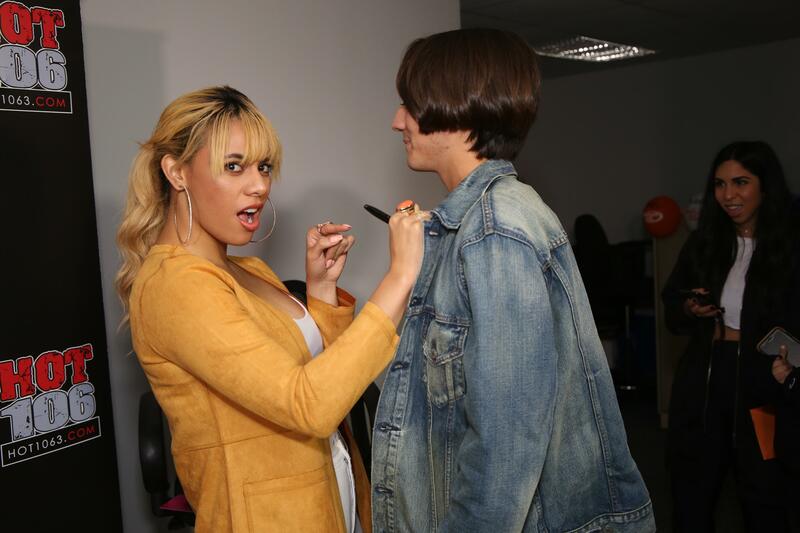 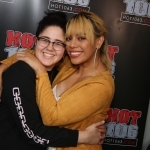 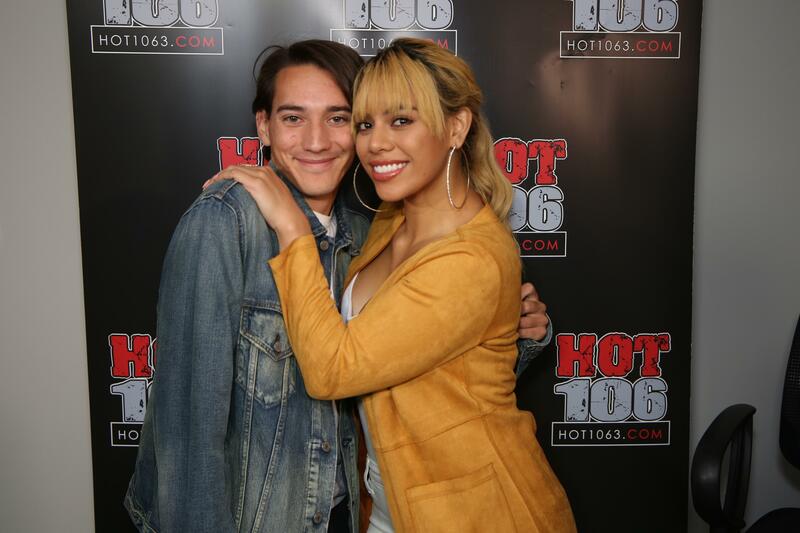 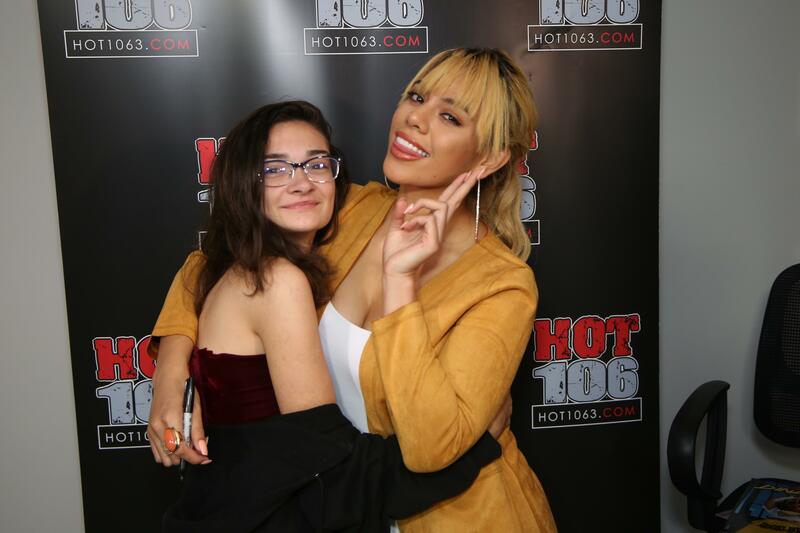 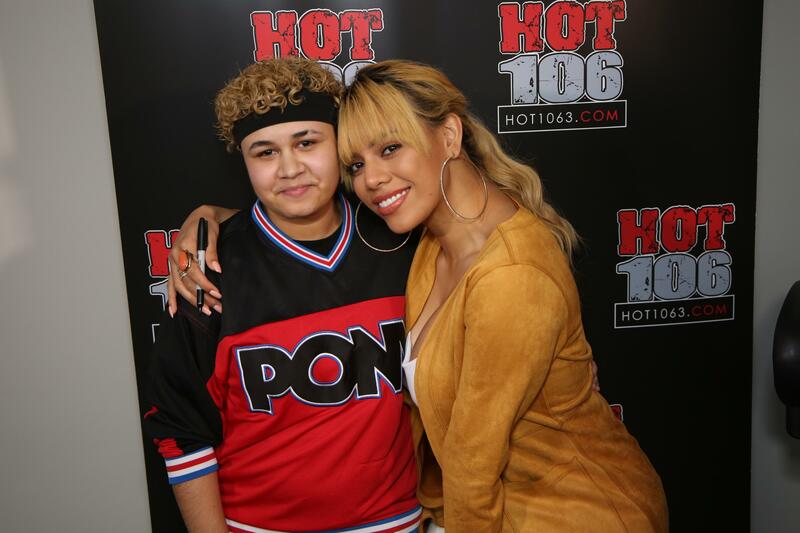 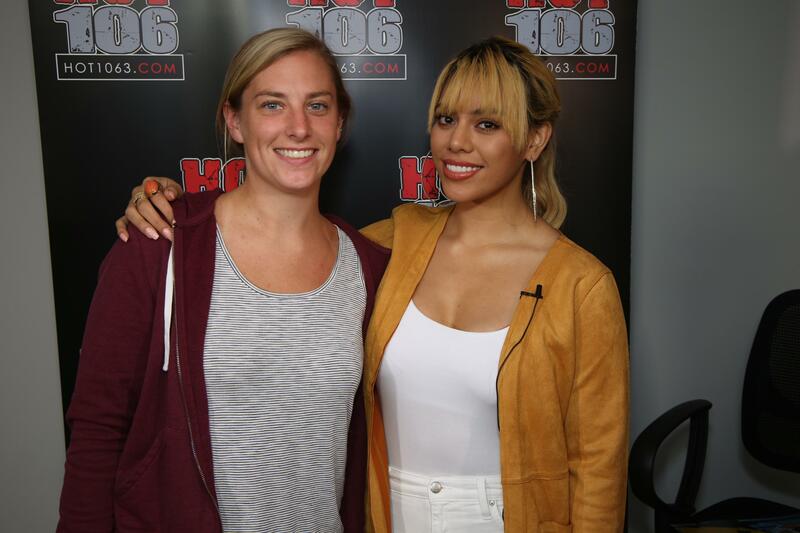 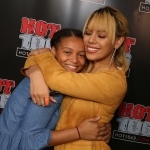 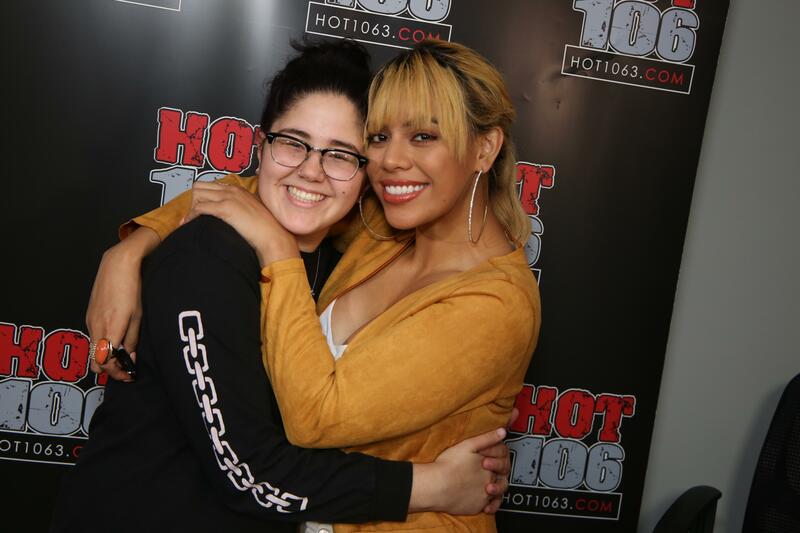 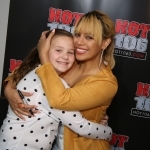 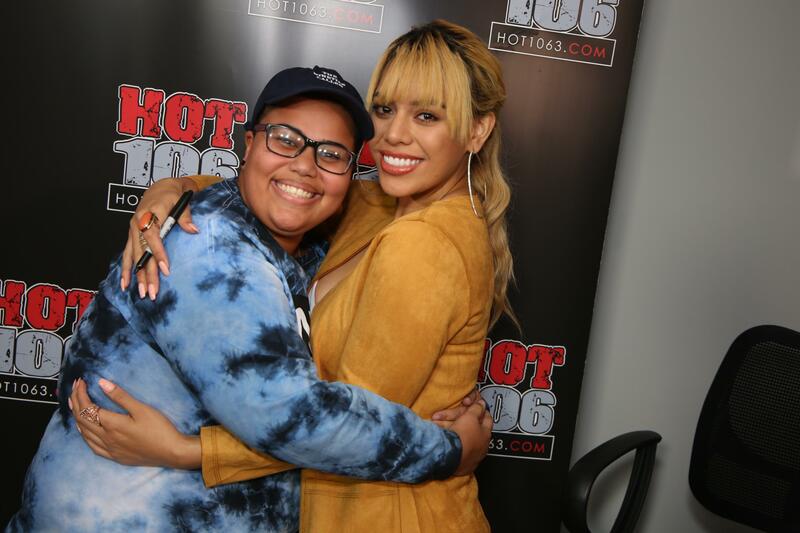 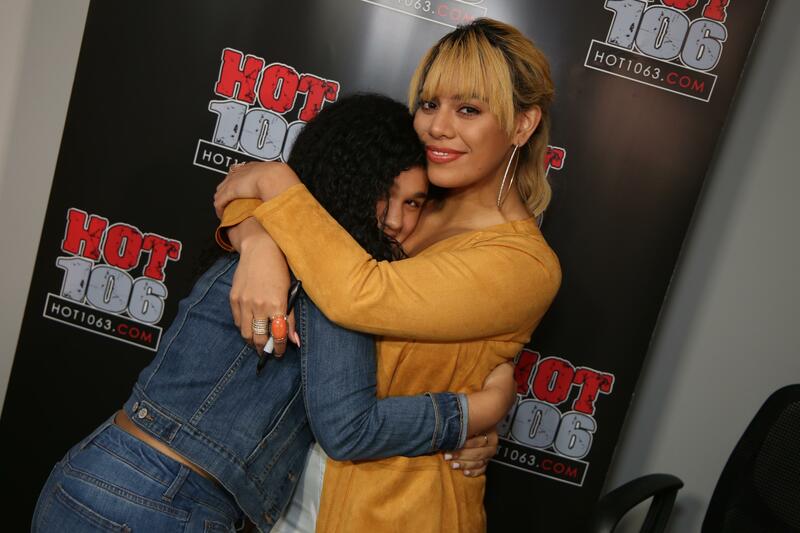 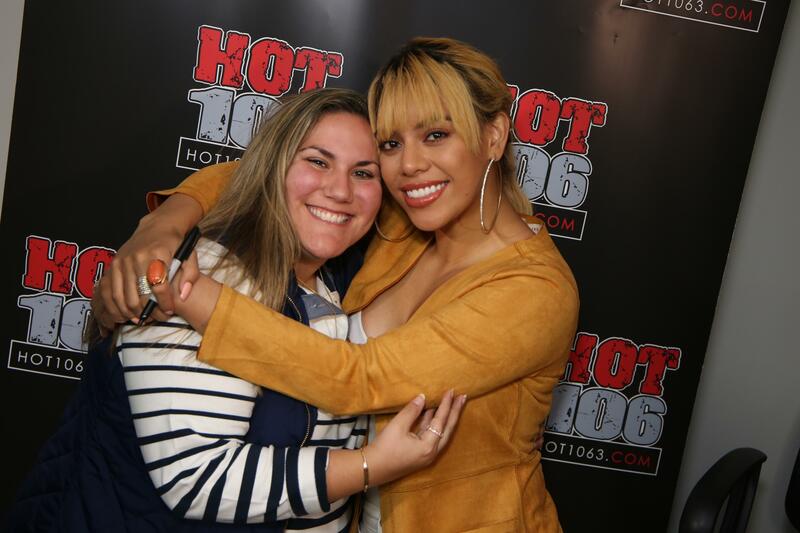 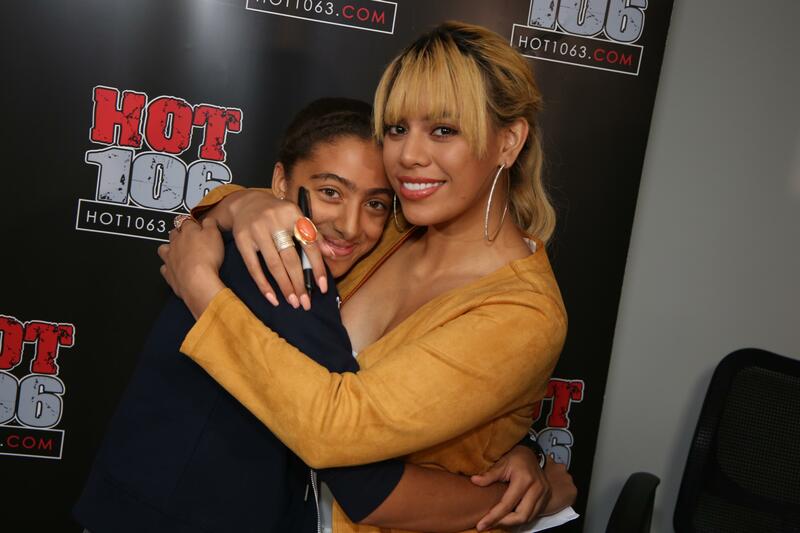 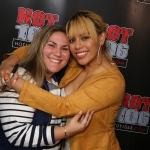 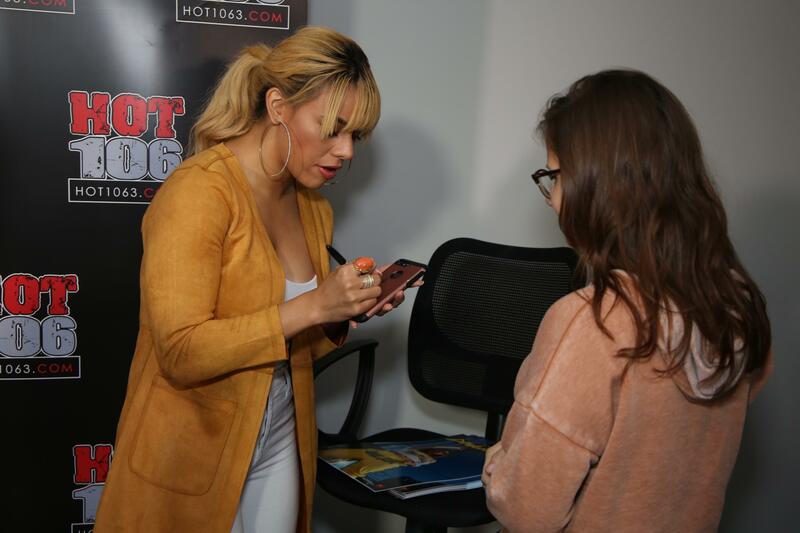 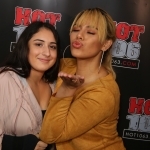 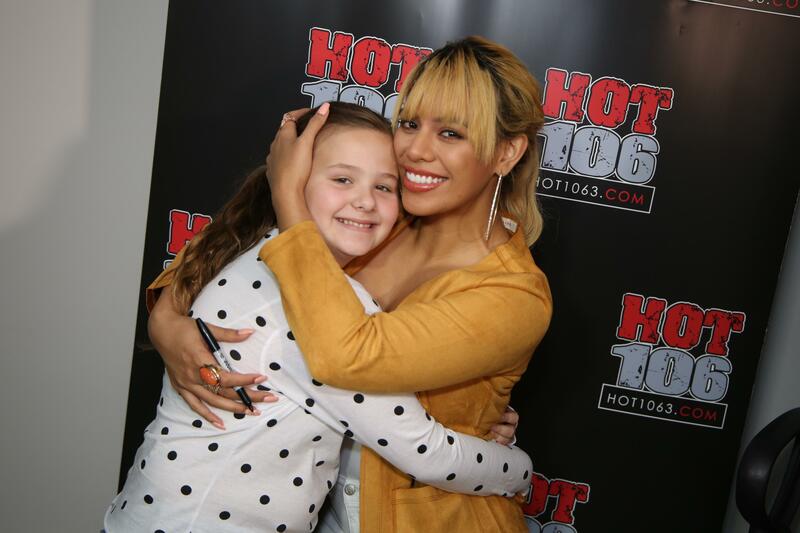 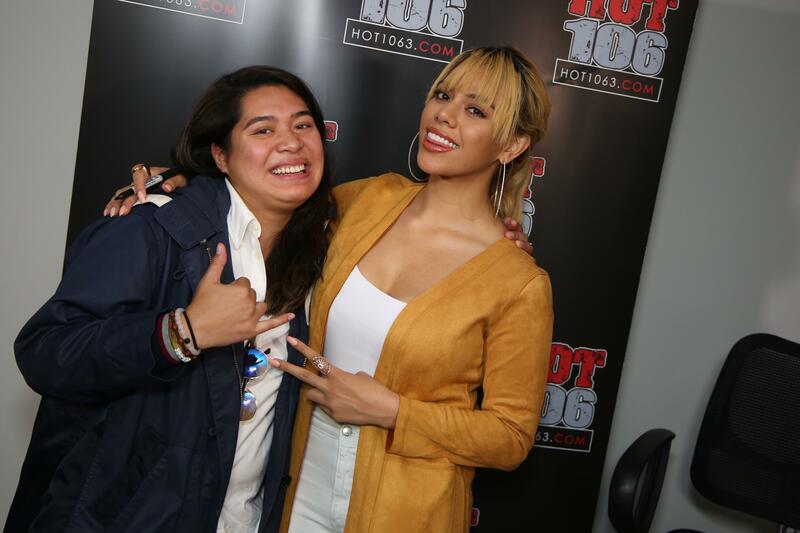 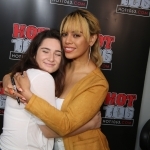 Bottle It Up comes out September 21st and Dinah stopped by the Hot 106 studio to hang out with some fans as she talked with the All New Hot Morning Show about new music, Fifth Harmony, and how she’s back in the city where it all started! 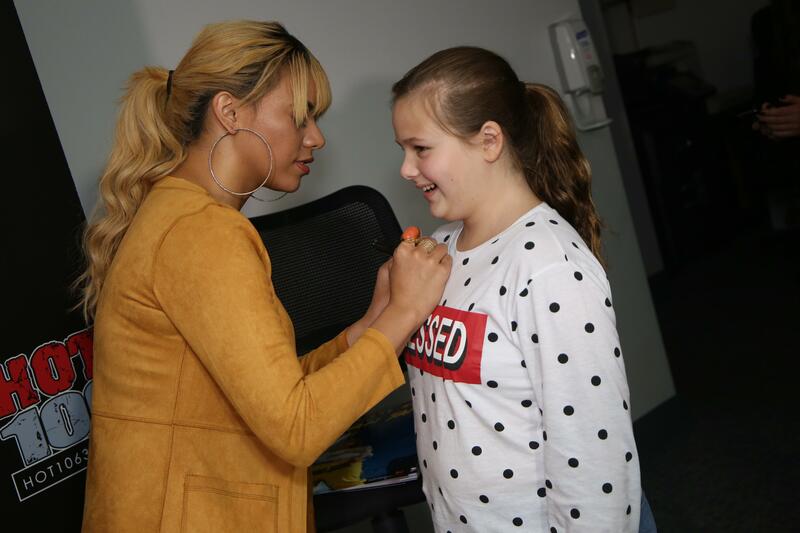 Dinah’s auditioned in front of the XFactor judges right here at the Dunkin Donuts Center in Providence! 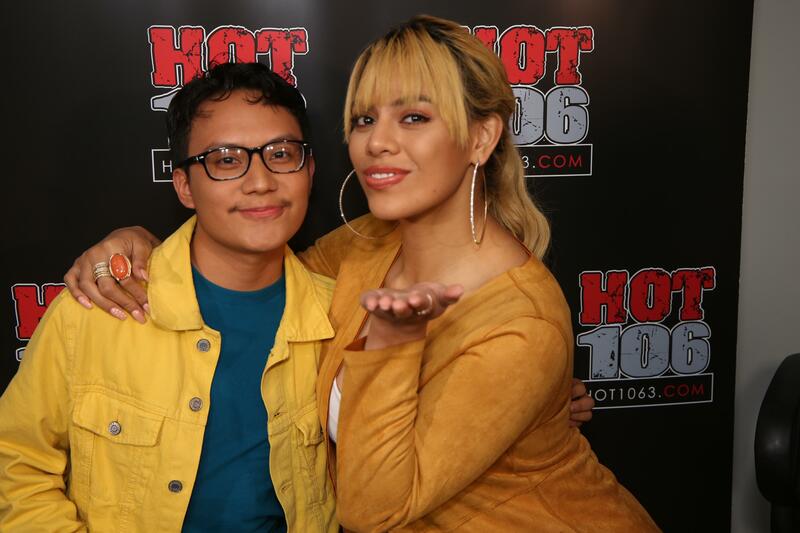 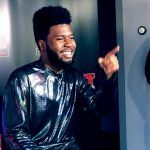 Check out the Full Interview and Meet and Greet Photos here!